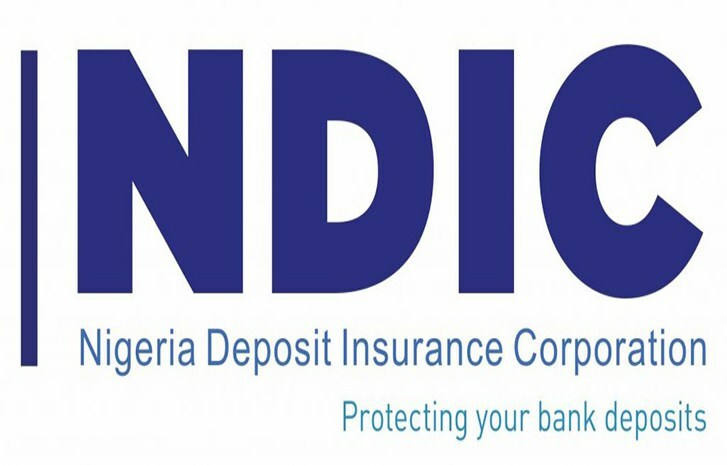 Members of the newly inaugurated board of the Nigeria Deposit Insurance Corporation (NDIC) have promised to justify the confidence reposed in them as expressed through their appointment. 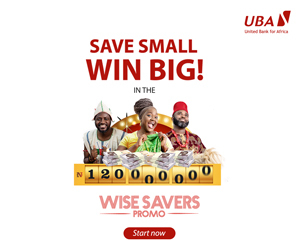 They expressed commitment to the formulation of sound policies that would enhance the safety and stability of Nigeria’s financial system by ensuring the corporation provides the desired leadership needed to enable the nation become one of the top 20 economies in the world by Year 2020. Chairman of the board, Mrs Ronke Shokefun, who spoke at the opening ceremony of the maiden retreat for members in Abuja, noted: “As a critical member of the Nigeria financial safety net, Mrs Shokefun said the new Board is committed to: “As people of proven integrity, we are to collectively paddle the boat of NDIC in particular and that of the nation’s banking sector in general to safety. We owe this very important organisation and the nation that duty in order to justify the confidence reposed in us by His Excellency, President Muhammadu Buhari”. She said the board plays a critical role in the achievement of NDIC’s mandate and that the retreat will enable members gain full insight into the Corporation’s mandate, its operations, achievements and challenges. The induction programme, she concluded will provide board members with the in-depth knowledge required for the formulation of policies to ensure enhanced service delivery by the corporation. Speaking earlier, the NDIC Managing Director/Chief Executive, Umaru Ibrahim expressed hope that the retreat will provide the new board with the critical information and insight on the activities of the Corporation ahead of their assumption of office.